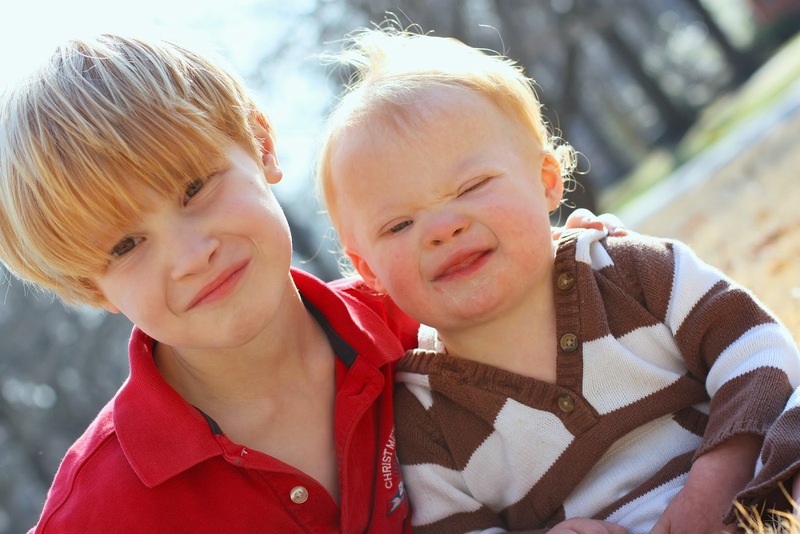 Morning Glories: FYI Friday: World Down Syndrome Day!! 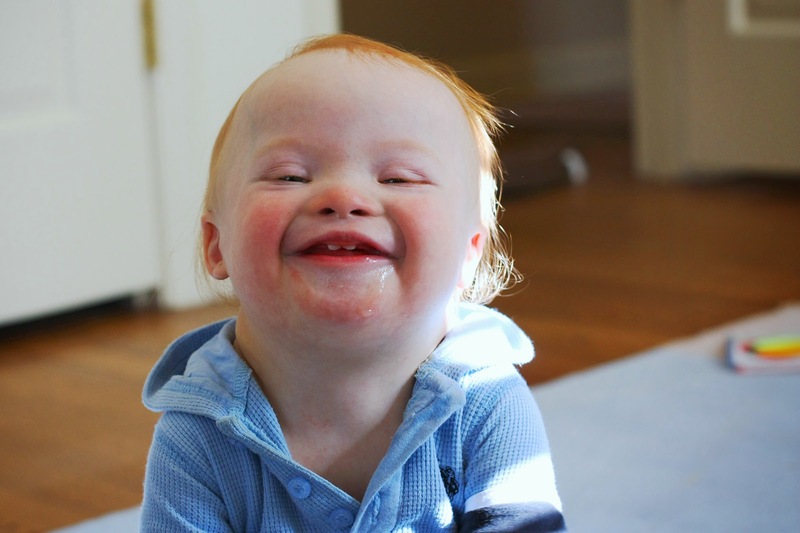 FYI Friday: World Down Syndrome Day!! I haven't posted a FYI Friday since January, but Charlie and Way think it's a perfect day for a FYI! Today is World Down Syndrome Day! This day, March 21st, which is 3/21 was chosen as WDSD because people with Down syndrome have a third copy on their 21st chromosome! Cool! Learn something everyday, right? 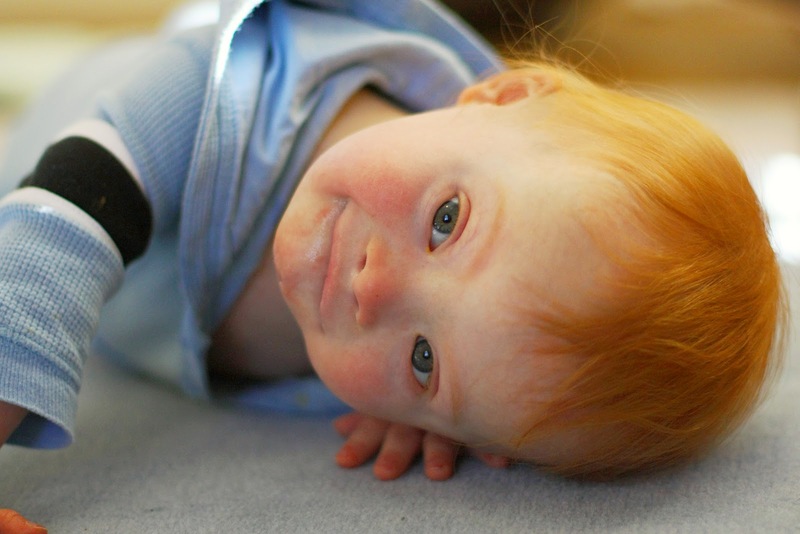 Some people might wonder why we celebrate World Down Syndrome Day. 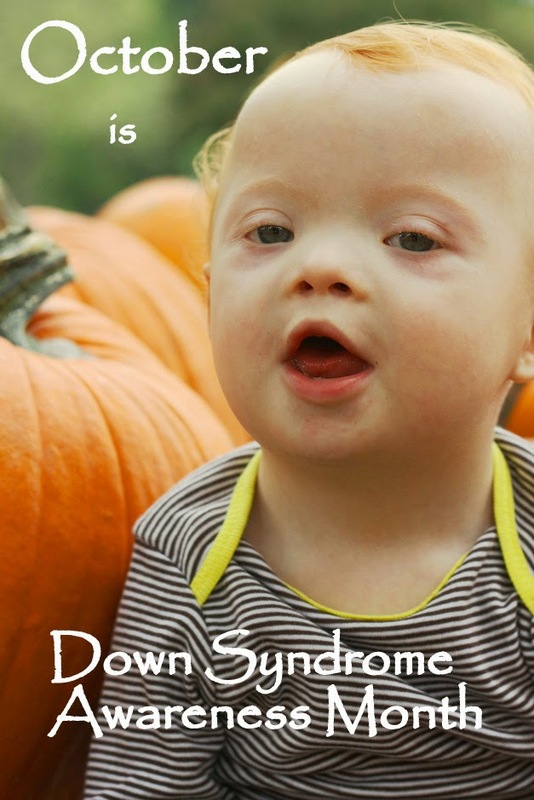 We celebrate because we love someone with Down syndrome! We celebrate to inform others, to spread awareness and to let people know that Down syndrome is okay!! Decades ago, people with DS were institutionalized. There wasn't enough information and research out there that told others, that people with DS can live wonderful lives and contribute to society and the world! There are still countries today that believe people with DS are cursed. And even in our own country, there are people who discover their unborn baby will have DS and choose to terminate that baby's life. They are afraid of the unknown and either misinformed or just don't know the incredible lives they are missing out on. My prayer on this special day is that someone, somewhere can learn about DS through the thousands of people taking part in raising awareness today, and choose life!! Will you help raise awareness? Learn something new about DS today and share it with someone else. It's fear of the unknown that leads to devastating decisions being made in doctors' offices. It's ignorance that leads to hurt feelings and exclusion. Maybe you know a family who has a loved one with DS. Ask them questions or tell others about how typical their life is! I can tell you that this little one has been true blessing to our entire family. Just like his older brothers. Way is getting tubes in his ears today, just like his brothers did! He's an amazing sleeper, just like his brothers are! He has the most contagious laugh, just like his brothers do! He loves books just like his brothers did at his age and still do now! 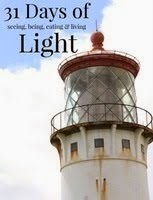 We, as parents, have been concerned about things, just like we have been and are with his brothers. We, as parents, love him unconditionally, just like we do Way's brothers! A diagnosis does not change this kind of love! and that ALL life is precious!!! He's such a cutie. I wouldn't want to be wished a Happy World DS Day by anyone else! And he looks soooo much like his brothers. I'm just now reading this...thank you for writing so beautifully about something so important. We love Way and his big brothers!! !